Planning an eco-friendly holiday? Australia’s tiny houses offer modern convenience in remote fun locations. Great for a romantic getaway or a family excursion. You can be part of the tiny house movement, for a weekend, with these tiny getaways in Australia. Tiny homes are easily built in areas that are off the beaten path, so they are perfect for immersing your self in nature. 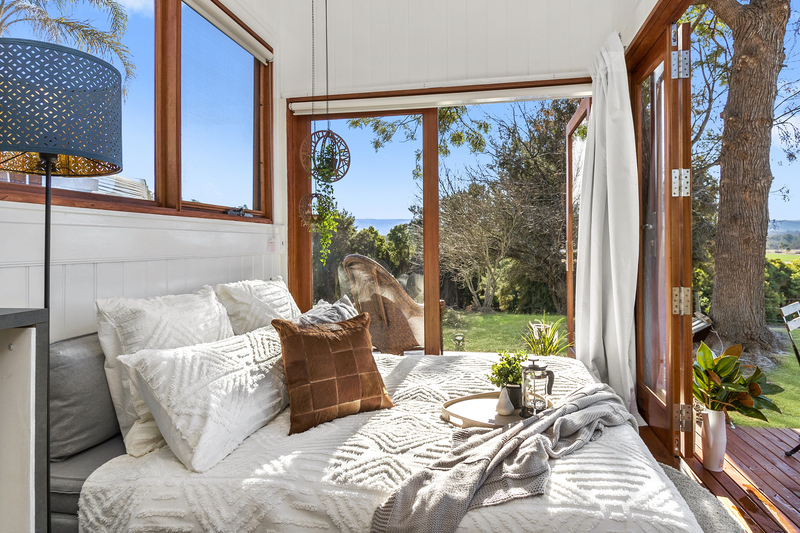 Check out the following tiny house vacations that will allow you to leave the hustle bustle behind and let the natural countryside soothe you. Are you looking for the perfect vacation surrounded by nature? Recharge from your rushed life in this five hundred acre, tranquil setting. Enjoy being surrounded by cows, kangaroos, kookaburras, and parrots. Great location for birders. Our tiny house comfortably holds three adults. Complete with everything you need. Enjoy relaxing or take in the local sights. Tiny Houses at Saddle Camp are hosted by Tiny Away. These tiny houses are on a horse riding farm with 6 well behaved and affectionate horses and ponies. 168 acres of open meadows and undisturbed woodlands, with beautiful views in all directions. 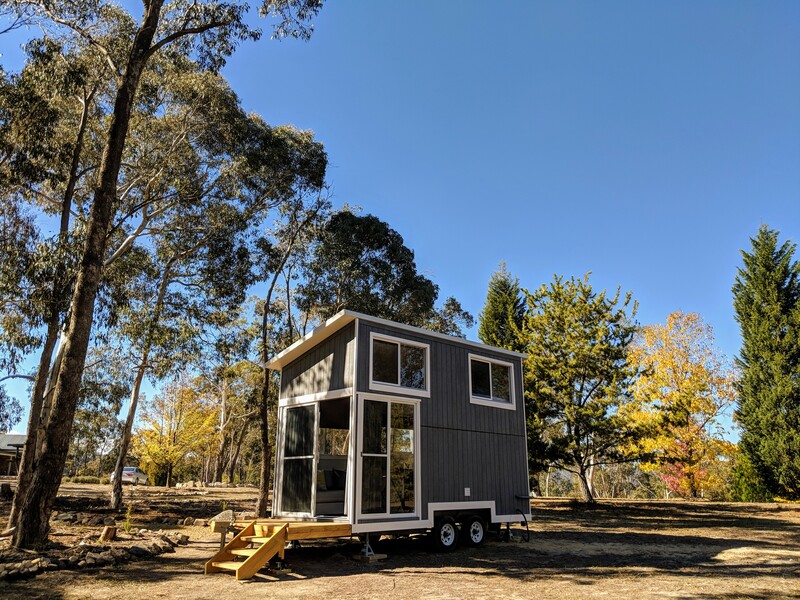 This is also the tiny house that has been recognized by The Sydney Morning Herald as one of the world’s coolest tiny home destinations. For more information and booking, visit Saddle Camp website. Are you ready to totally embrace the wilderness? Then this tiny house location is for you. 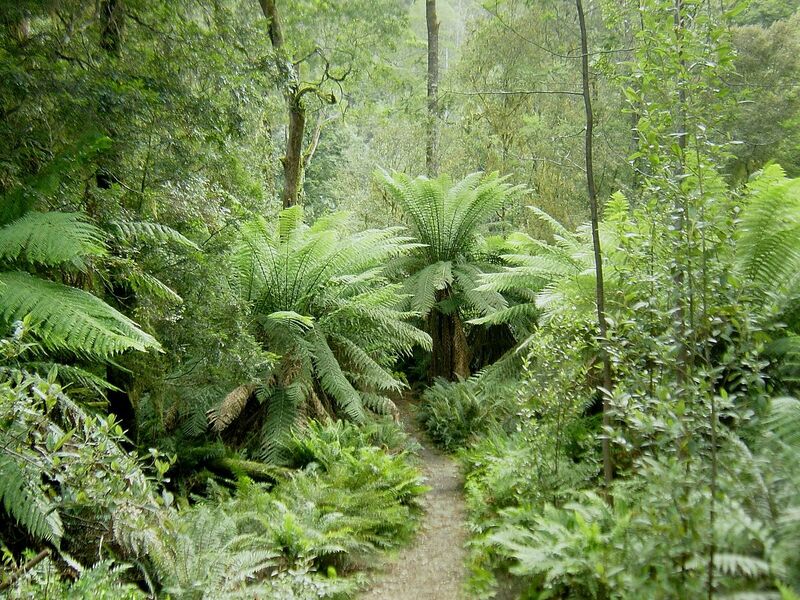 You get here by a 200-meter walk through the rainforest, all the while breathing in the scents of the jungle. Your tiny house is off the grid but comes with a gas stove, mini fridge and of course a picnic table and a grill. You even can have a hot shower via solar power at the end of your hike in the rain forest. Hosted by Unyoked for a true spicy adventure. For more information and booking, visit Unyoked. Leave your computers and cell phones behind. You won’t need them on this delightful farm retreat. 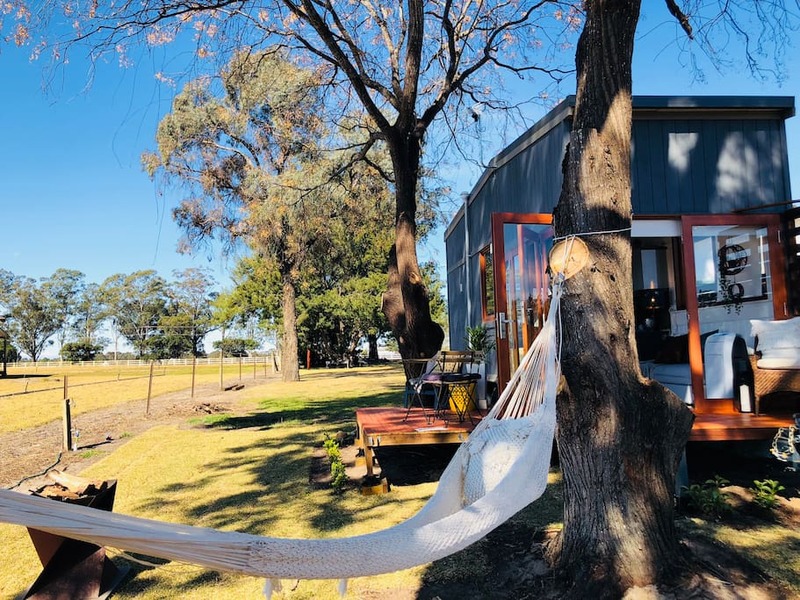 Located only an hour from Melbourne this tiny home is located in the seven magnificent hills and features a pair of beautiful resident eagles. This is a working farm with goats, pet chickens, turkeys, pigs, and sheep. Seven Hills is a great stay for families. Children are welcomed to help with gathering eggs and feeding the pet pigs. In addition, the farm’s rivers are great for fishing. Take a night hike to enjoy all the wildlife that comes out after dark. The tiny house comes with all the amenities needed and has a queen bed and couch. Located in a grove of trees with a spectacular view. 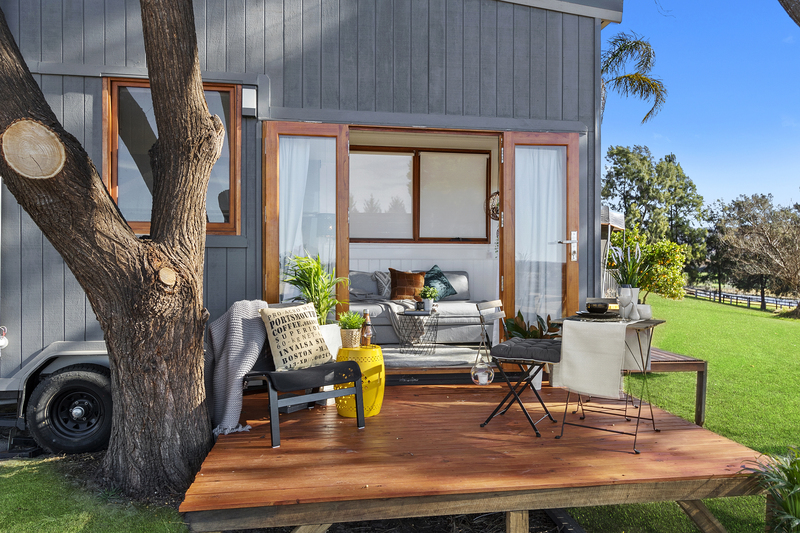 You can book a Tiny Houses at Seven Hills at $99 per night for non peak period. For more information and booking, visit Tiny Away. 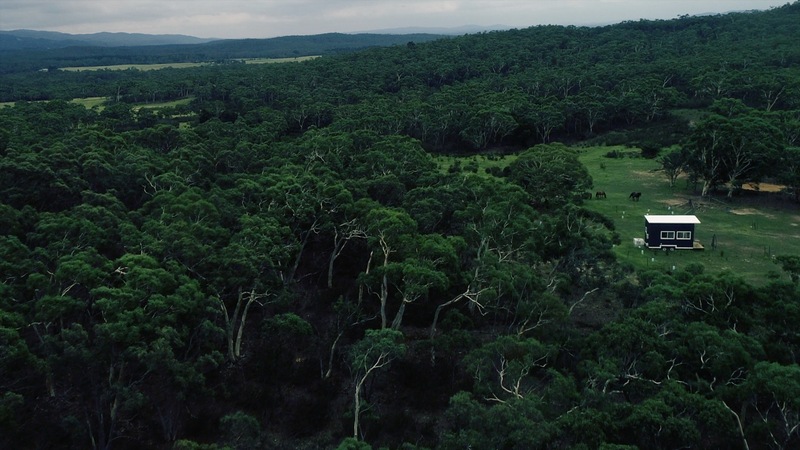 Surrounded by an abundance of wildlife this fifty-acre retreat is located in native Australian bushland. They will provide kayaks with life jackets and you can enjoy fishing and swimming in the nearby Clyde River. Just a short drive away from the ocean at Kiola and Pebbly Beach. There you can enjoy surfing, whale watching or scuba diving. This tiny house comes with a complete kitchen, bathroom, hot water, and air conditioning. For more information and booking, visit Tallarook website. Enjoy fabulous family fun and adventure at the Paperbark cottages. 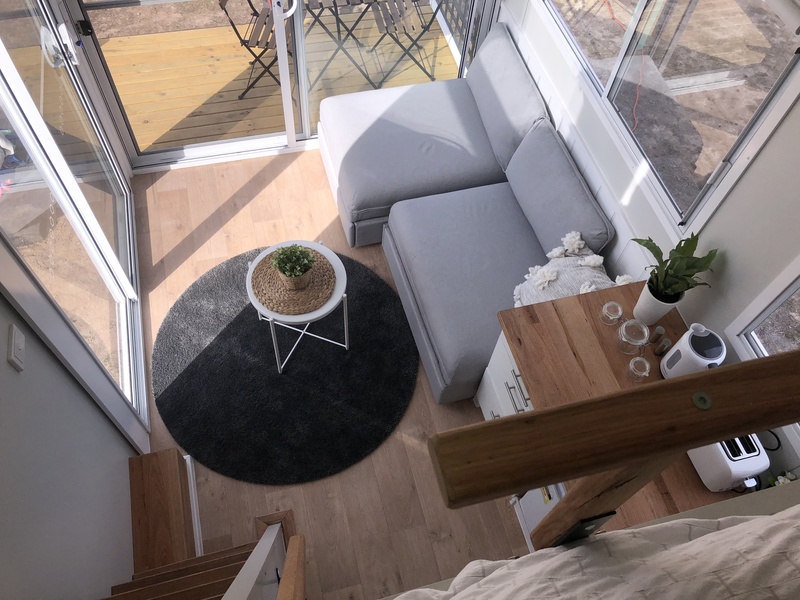 This is another tiny house experience from the team at Tiny Away. 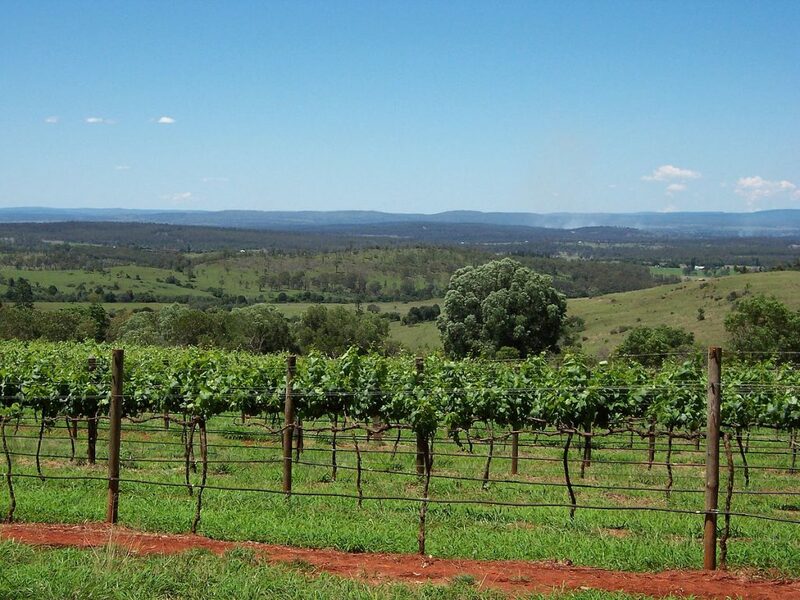 Located just an hour from Sydney it is close enough for a weekend holiday. Experience living large with this modern tiny home. Plenty of room with two beds, a queen and a sofa bed, equipped kitchen, and bath. An outdoor grill and picnic table let you enjoy time together. Start your day by helping on the farm. Children may enjoy a variety of activities such as tractor ride and pony rides, animal feeding, and milking a cow. Experience family fun with canoeing, archery, tennis, swimming, or fishing in our farm pond. You can sign up for a pony ride for an additional fee. For more information and booking, visit Airbnb. This unique and pleasant cabin is actually a recycled shipping container. Perfect for couples on a romantic getaway. Features a king sized bed, fireplace, Aesop natural bath products, and local Tasmanian wines. Located on a working farm, you are free to roam the premises. Located nearby are vineyards, The Lavender Farm or Barnbugle Dunes. Enjoy a comfortable atmosphere where you can sit on the deck overlooking the countryside or swing in the hammock. Gaze upon the shadow of the Blue mountains while you roast marshmallows over the fire. 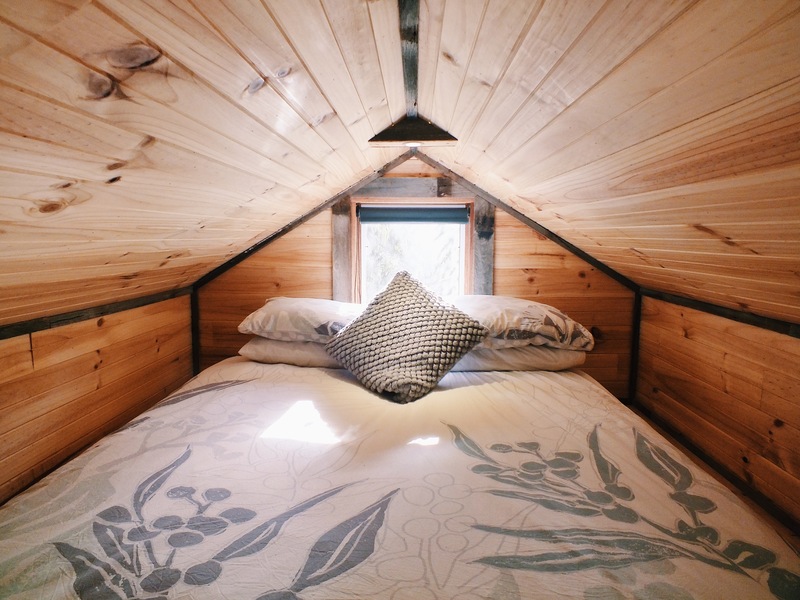 This stellar tiny home has two beds and can accommodate four guests. Complete kitchen and full bathroom make this feel like a five-star hotel. A wine and cheese platter greets you on arrival. There is an abundance of local fun and adventure waiting for you. We are surrounded by famous horse farms, near whitewater rafting and the international regatta rowing centre. In close proximity to the magnificent Blue Mountains, this is the perfect getaway when you are visiting the Blue Mountains region. A peek out of the tiny house will showcase a vast greenery and a spectacular rural setting. Guests can enjoy a 360-degree views of the surrounding countryside that will take your breath away. For more information and booking, visit Home Away. Do you have land in a beautiful location? Wanna host a tiny house and earn extra income. Check out Tiny Away. Visit their website to learn how you can become a host.